Welcome to The List, The Edge‘s annual look at the best new musical talent for the year ahead. Check back daily over this week as we announce this year’s lineup in full, and revisit our picks from years past. Jorja Smith is a 19-year-old R&B singer-songwriter from Walsall who recently moved to London in a bid to begin her up-and-coming music career. Her interest stemmed from an unfortunate turn-out to a Christmas nativity play performed by Smith and (somewhat reluctantly) her brother, before she saved the day by singing ‘Silent Night’ to an audience – including her father – for the first time. Since her claim to fame at Sunday school, Smith has written a number of killer tracks including ‘Where Did I Go?,’ ‘Blue Lights,’ and ‘A Prince‘ which samples 17th-century composer Henry Purcell and features a verse from Irish singer-songwriter and rapper Maverick Sabre. ‘Blue Lights,’ her first release, acts as a soulful excerpt from the life of an onlooker, with a dark and brooding outlook on the situations that arise as a result of less-than-privileged schools and frequent run-ins with the unmistakable blue lights of authority. Inspired by the talent of a musical father, Smith was destined for a career in the music industry and, since moving from Walsall to London, released Project 11, her first ever EP, in November 2016. 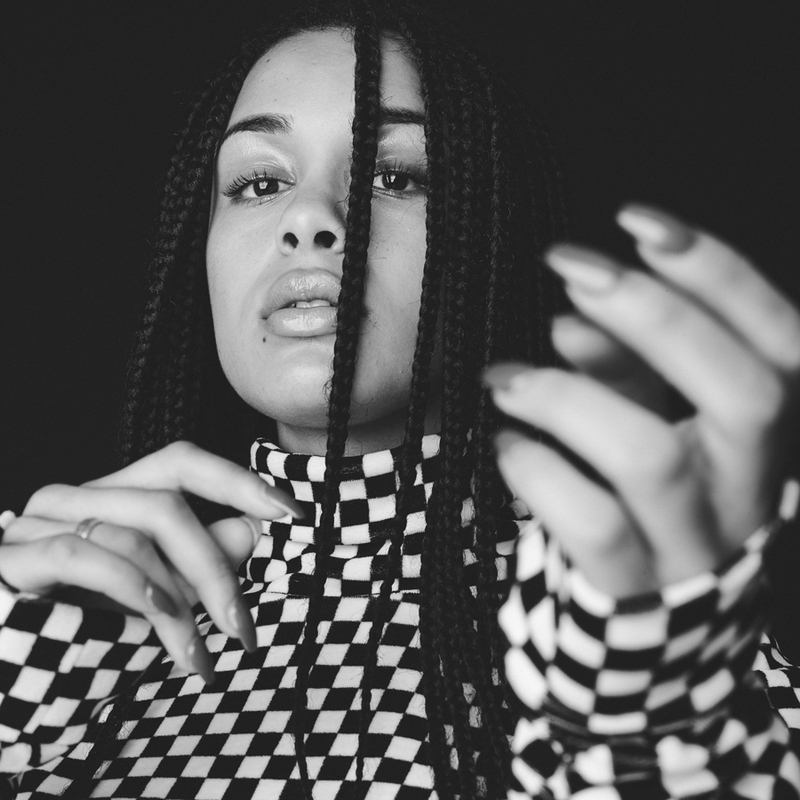 It features five incredible tracks, including the Zane Lowe-premiered ‘Imperfect Circle‘ and new Maverick Sabre collaboration ‘Carry Me Home.’ Over the summer, she appeared on Cadenza’s ‘People‘ alongside Jamaican reggae artist Dre Island – “[Smith’s] pleasantly husky vocals do nothing but add to the initial Jamaican vibe, pairing it with a brooding tale of missed opportunities and despair,” noted our review. Smith’s vocals are the result of impenetrable passion and soul, accompanied by sombre melodies and breathtaking harmonies, transporting listeners to a truly powerful place, revelling in explicit social commentaries and fearless independence. Following the release of the distinctly versatile EP and a recent support slot on soul singer NAO’s post-For All We Know tour, she embarked on her first ever headline tour of the UK, consisting of a mere three dates, beginning in Manchester before visiting London and Birmingham. Soon after, she unleashed a string of US tour dates, with appearances scheduled for the year ahead in New York, Los Angeles, and San Francisco.